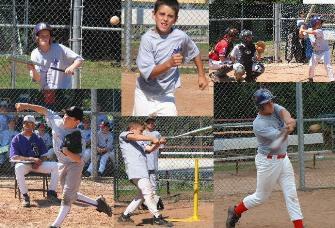 Rising Star Baseball Incorporated Daycare & Camp was founded by Coach Darren Gurney in 1998. 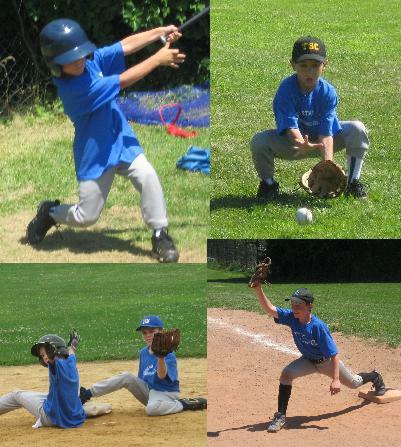 Since its inception, Coach Gurney's goal has been to provide comprehensive, college-level instruction sessions through both skill building activities and station drills that foster proper fundamentals. The camp prides itself on a personalized learning experience for athletes where the camper to coach ratio is smaller than other camp settings. 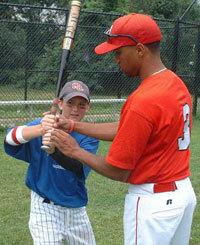 Camp instructors are carefully selected and possess playing experience at the college and/or professional levels. Staff members are often educators and coaches during the school year at local high schools and colleges. 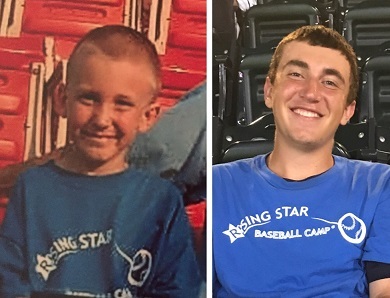 With affordable tuition rates, cutting edge baseball mechanics implemented, and a unique/fun atmosphere, it is no surprise that camper enrollment has tripled during the past five years. 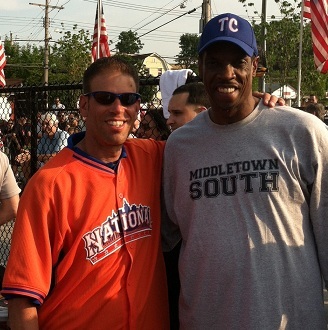 Coach Gurney has been running camps/clinics for more than twenty years and has coached over twenty players that were selected in the MLB Draft or who have gone on to play professional baseball. 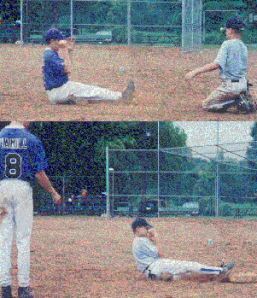 The Camp Staff provides instruction in proper baseball mechanics through effective station drills designed to build skill development. 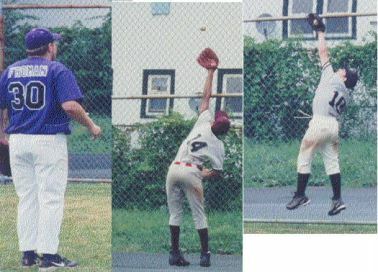 Photos include instruction at the Soft Toss Hitting Drill; the Feel for the Fence Drill; and teaching of the basics of a Figure 4 Slide. Campers play games every afternoon, in which they incorporate skills/techniques learned in the morning station drills & apply them to game situations. On the final day of camp, players compete in various categories, including homerun derby, long toss, throwing accuracy, bunting proficiency, and many more. At the end of the camp day, prizes are awarded to players who have made outstanding plays on the field or answered baseball-related questions effectively, including trivia and game situation questions. Prizes include t-shirts, baseball cards, and Powerade beverages. 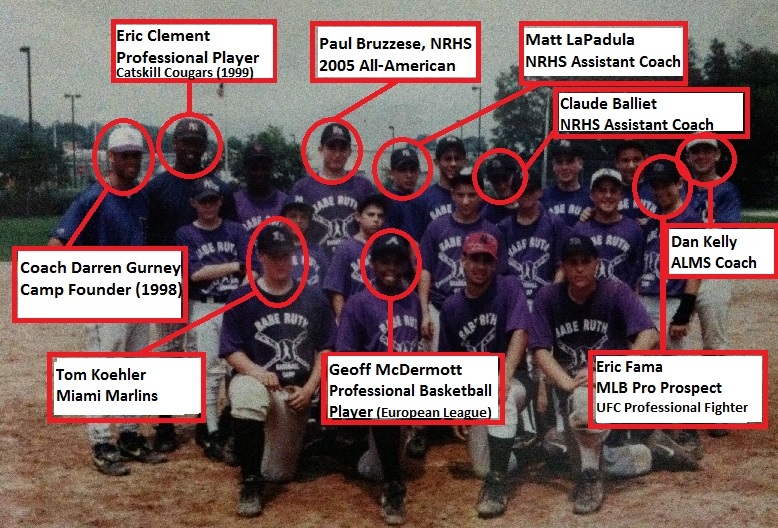 All campers experience a professional tryout as camp staff members went through during their playing careers. In addition, a major league scout or coach visits and discusses with campers the necessary attitude and skills to attract major league organizations. Campers often get to meet/obtain autographs of active professional players and pose questions about life and the challenges of being a baseball player. 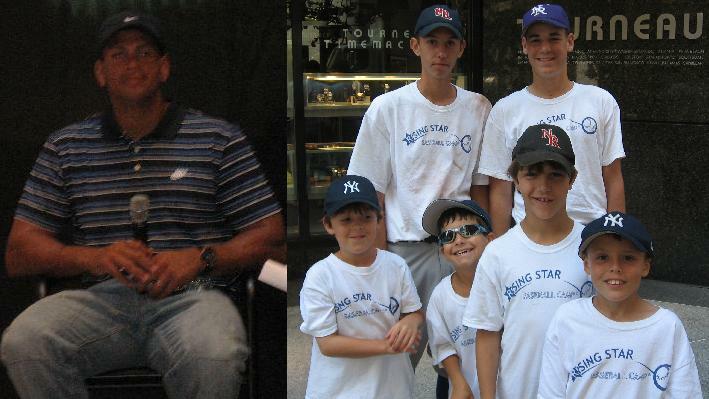 On August 1st, six Rising Star Campers were selected to meet Alex Rodriguez (A-Rod) at in NYC. 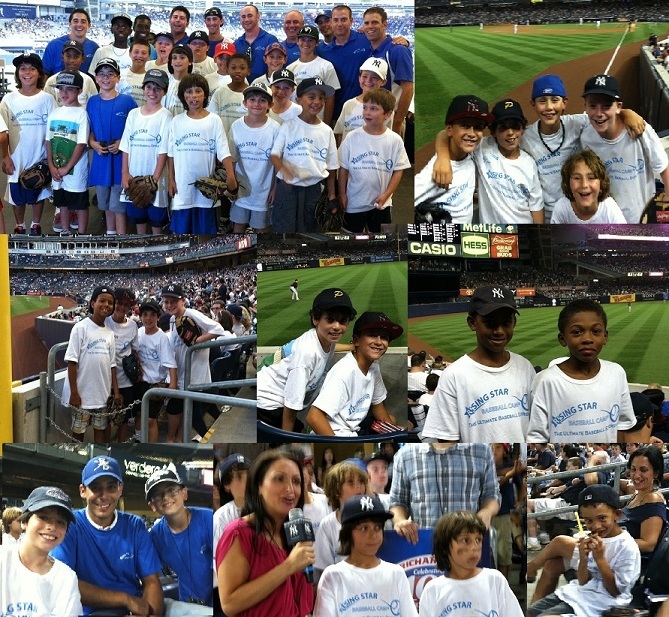 Every summer since 2007, we have attended games at CitiField and Yankee Stadium! 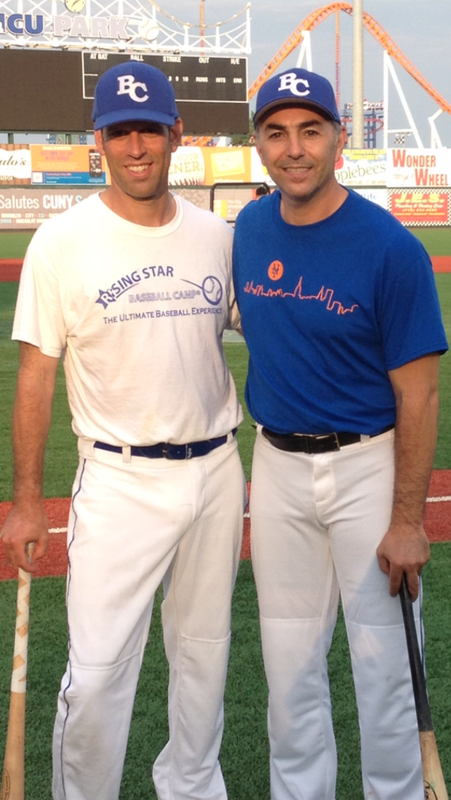 Rising Star Baseball Camp donates to various organizations, including New Rochelle Little League, Youth Baseball of New Rochelle, The United Way of New Rochelle, the New Rochelle High School Baseball Team, and more. 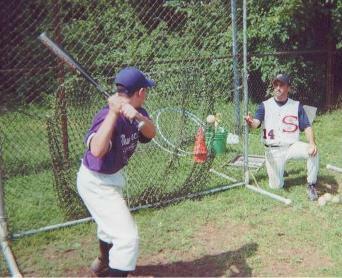 In addition, our staff runs free baseball clinics/seminars for players and coaches throughout the year. In our continual effort to improve player performance, Rising Star Baseball Camp utilizes state of the art technology to analyze and assess player mechanics. 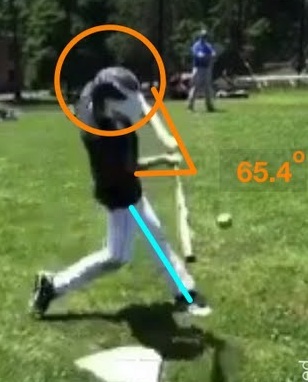 Click below to view and listen to a sample of hitting analysis for one of our 12 year old campers.